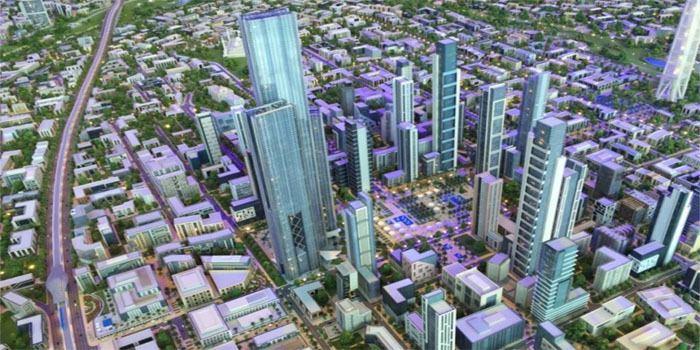 The total cost of the New Administrative Capital’s first phase amounted to EGP 200 billion, Khalid Abbas, deputy housing minister for follow-up of national projects, said. Spanning an area of around 40,000 acres (feddans), the first phase includes residential and administrative facilities, Abbas told local channel DMC TV. The phase includes a government administrative district which comprises all ministries, the House of Representatives’ building, along with a business district including all banks. Moreover, the phase will include Africa’s highest tower with 94 floors and a total length of 400 meters, along with another 18 towers with different heights, Abbas added. It is worth noting that the new capital city promises housing to five million people and will also include a new central business district with hotels, shopping centers, theme parks and more. The city will be officially opened by 2020.